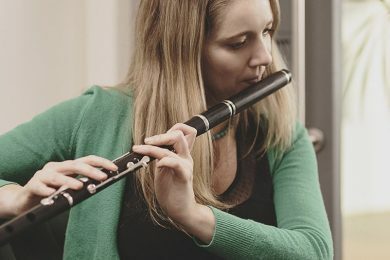 Effortlessly holding its own among traditional Irish music instruments, the flute is becoming more and more popular, perhaps because it shares much of its playing technique with its even more popular cousin, the tin whistle. 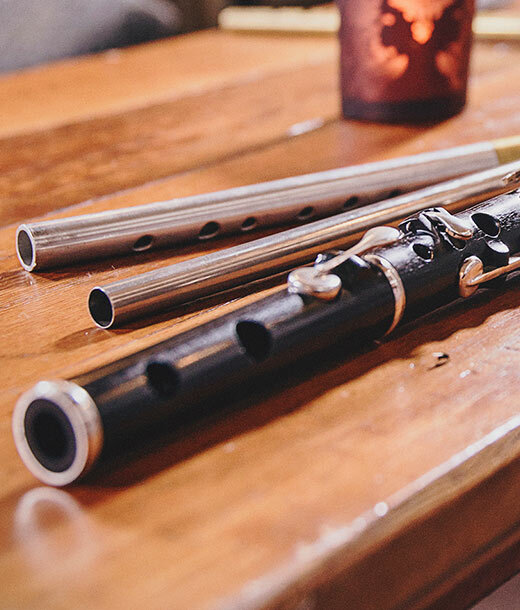 Many styles of Irish flute playing have developed over the decades – the breathy styles of Leitrim, the bouncy Belfast sounds and the smooth fluid style of East Galway. 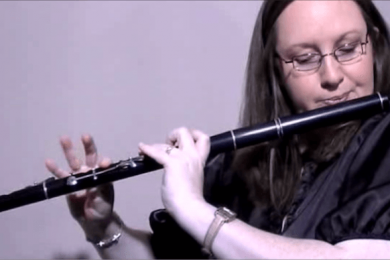 OAIM presents basic courses for the complete beginner given by Kirsten Allstaff and Steph Geremia. 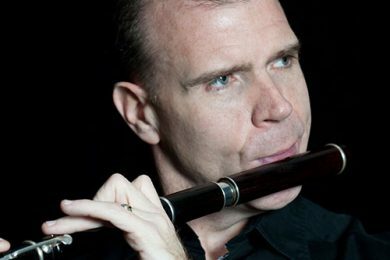 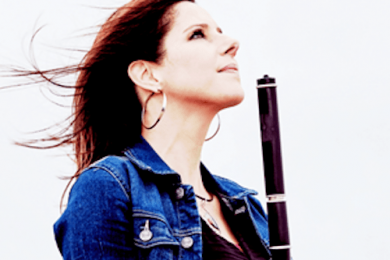 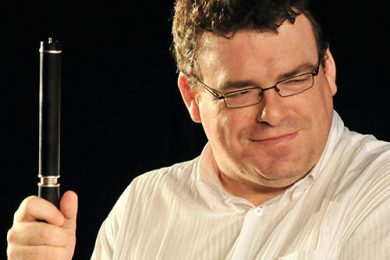 You can expand your repertoire with Majella Bartley’s Fleadh Tunes for the Flute course, or challenge yourself with the technical wizardry of Lunasa’s Kevin Crawford and the idiosyncratic Niall Keegan!